Based on the book by Leslie Fram, this hilarious musical comedy follows Layla Diamond who, after listening to advice from her daffy mother, attempts to find and settle down with a divorced man. Setting her sights on a charming sports agent with a needy ex and two obnoxious children, she makes one comedic miscalculation after another and turns her marital quest into a hilarious farce. 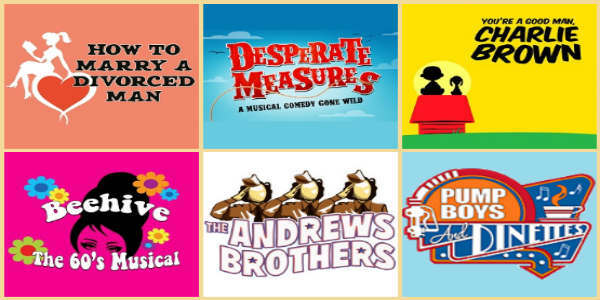 The Winter Park Playhouse has announced details of its 2019-2020 Season, and it contains a 6-pack of musicals to check out.